Bocosan is a modern izakaya restaurant in Kuala Lumpur. 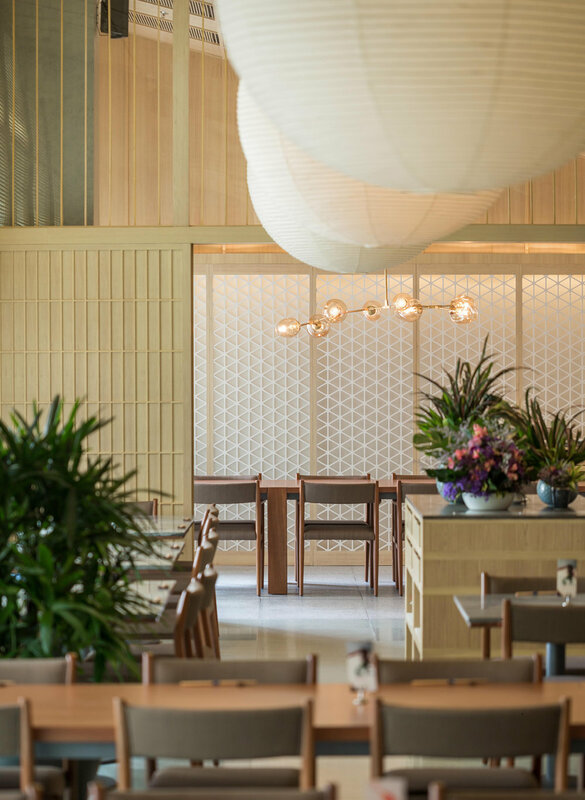 For the design, we transformed traditional Japanese design elements and materials into a contemporary form, using light timber, tile and terrazzo. The restaurant has counter dining to the kitchen, seating in the main space and a private dining room. There is also an exclusive outdoor area with its own separate bar.